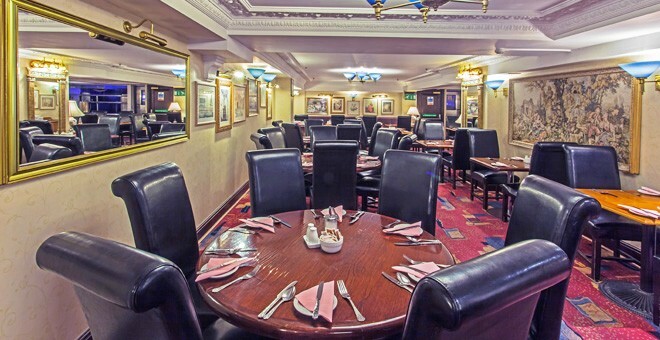 Britannia Hotel Birmingham is in the heart of the city and the perfect place for guests who are looking for conveniently located, affordable hotels in Birmingham city centre. Standing proudly on New Street, Britannia Hotel Birmingham is in a prime location ideal for shoppers and people visiting the area. Birmingham is a vibrant city and well worth a visit if you’re passing through, looking for a day of shopping or an evening out. 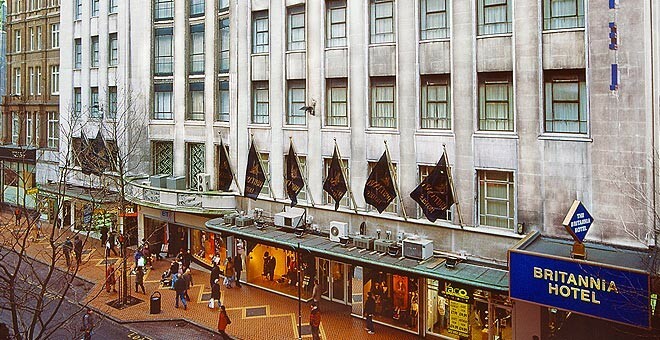 Britannia Hotel Birmingham is right next door to Primark and Marks & Spencers is just around the corner. Bullring Shopping Centre is only a 4 minutes’ walk away from the hotel, which has an array of shops, such as Selfridges and Debenhams and a large choice of places to dine. 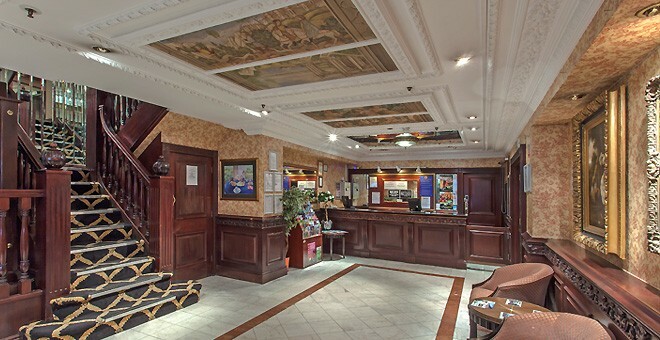 The hotel is in the centre of many pubs and bars making it a perfect base if you who want a night out on the town. The Chinese Quarter is also a popular area of the city and is only 0.4 miles away. It’s the perfect place for eating and drinking with its many bars and restaurants. It’s not just about the shopping and nightlife in Birmingham, there’s many attractions and things to do around the area. The Odeon Cinema is across the way from the hotel and if you and your family are looking for something to do then the Sea Life Centre is less than a mile away. If you’ve booked tickets for an event at the Arena Birmingham or the O2 Academy, then Britannia Birmingham is the ideal place to stay the night as it’s less than a mile away from both venues. For those guests interested in a more cultural or historical visit, Birmingham Museum and Art Gallery is a short 6 minutes’ walk away. St Philip’s Cathedral, 0.3 miles, is an 18th century, Grade I listed building. It’s one of the oldest buildings in the city and is a rare example of English Architecture. 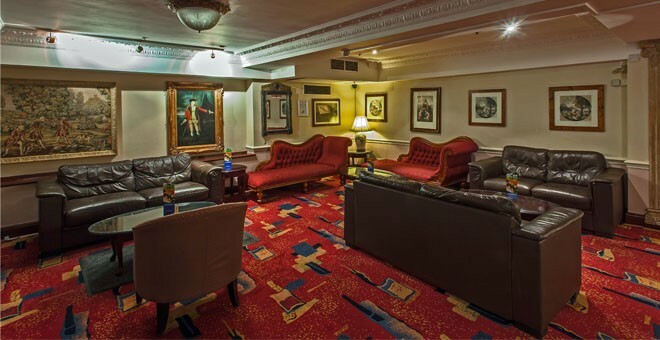 The Britannia Hotel Birmingham offers competitive room rates and in-house amenities. Jenny’s Restaurant has a fantastic full English buffet breakfast for you to enjoy. 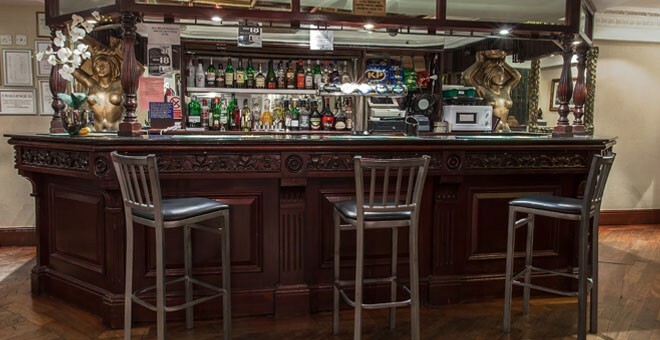 Harvey’s Bar provides a place where guests can sit back and relax with a drink or something to eat. Free Wi-Fi is available in public areas of the hotel. 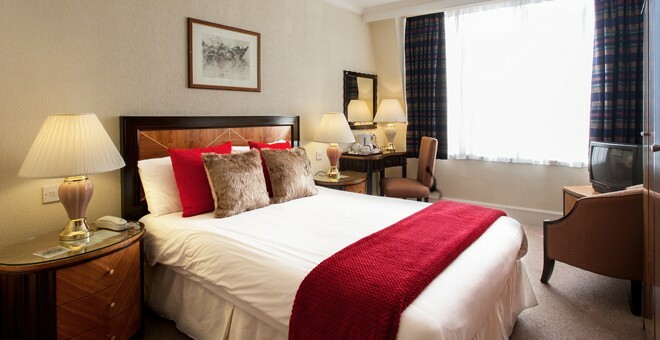 The hotels 214 en-suite bedrooms are tastefully furnished, with tea and coffee making facilities, TV, a telephone and hairdryer. The Britannia Hotel Birmingham is perfectly located. The nearest car park is an NCP car park on High Street, a 6-minute walk away. 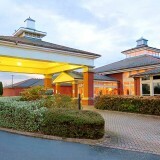 Public transport is readily available and New Street Train Station is conveniently located close to the hotel. There’s a Metrolink tram stop a 5-minute walk away on Bull Street that runs through West Bromwich to Wolverhampton. The nearest bus stop is located on Moor Street, just around the corner.